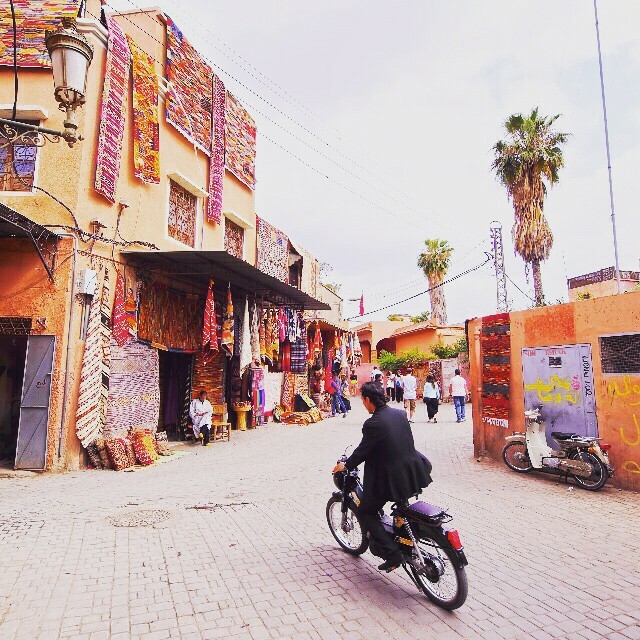 Our Instagram fans were dreaming about an afternoon ride through colorful Marrakesh this week. The Old Quarter of this Moroccan city is a maze of alleyways and narrow streets, populated entirely with vendors, small restaurants, and street performers. 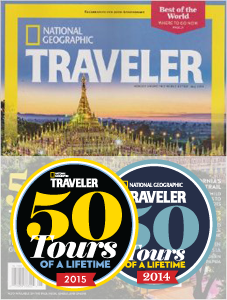 The cardinal directions lose all authority here, and travelers often get gleefully lost. This is a good thing. Among the shops, there are also old family riads, some turned into hotels, some transformed into other commercial buildings. These buildings all feature architectual oddities, and are all charming in their own way. There is personal history here, and thousands of families trace their family lineage back centuries. The history is palpable in the atmosphere, the sounds, the smells, and the tastes. The newer part of Marrakesh is distinctly modern. Once travelers leave the Old Quarter, they immediately see that it has been kept in its ancient state very much on purpose, with tourism in mind. Today, Marrakesh resembles any western city, complete with restaurants, bars, art galleries, and suburbs. Morocco tours absolutely require time in Marrakesh, whether one visits for its old glory, or its new culture.